Summer Vacations are here and we all want to fly away to some dream destination. However, traveling can be expensive. 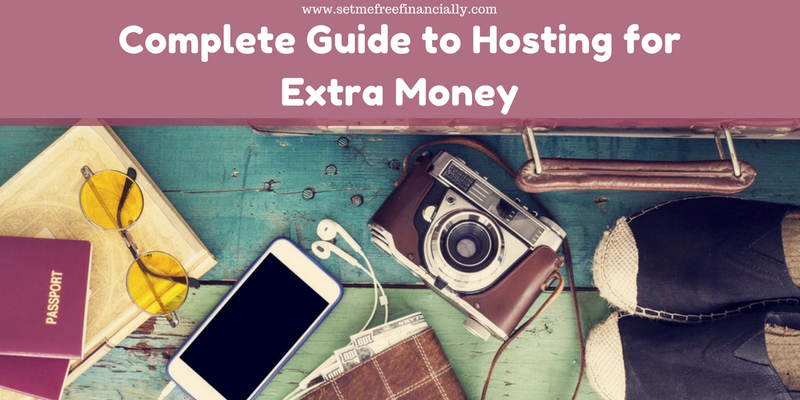 In this complete guide to hosting for extra money, I will explain how you can make extra holiday money from the comfort of your own home. 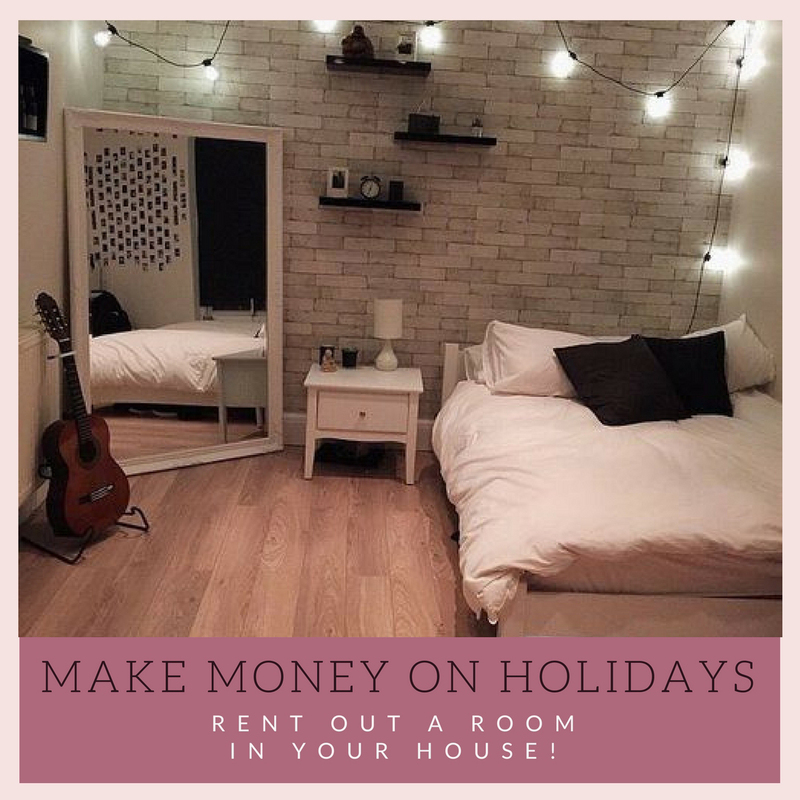 Hosting guests at home during the year, but especially during summer holidays has become one of the most popular ways of making money from home. There are various types of hosting and we will go through every aspect. Hosting for extra money is fun and easy. 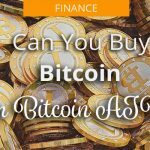 Probably, you already have all the tools you need to start making money immediately. 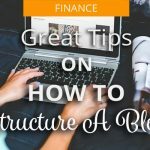 In this guide to hosting, you will learn that your vacations can be planned in comfort and style, because your finances will be taken care of. Whilst hosting is a very lucrative way of earning money, it may not make you rich. 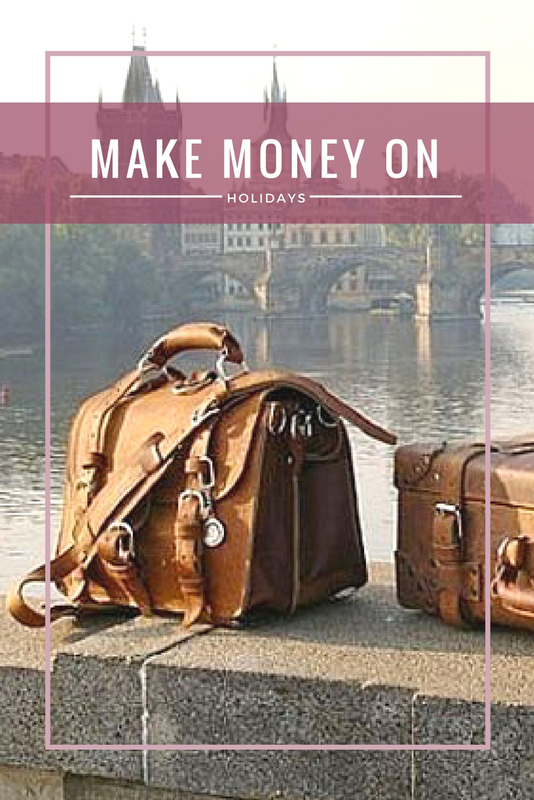 However, hosting will certainly help you make enough money to plan a decent annual holiday. Hosting can take different forms, from renting a spare room in your house, to renting your basement or even entire house. The way in which you choose to host will depend entirely on your personal lifestyle and preferences. Renting a room in your own house can be a very good way of making you a nice side income. Some people actually manage to rent several rooms, or a complete basement or attic and pay off their mortgage with the rental income. Before you decide to rent a room in your house for extra cash, here are a few considerations to make. Do you want to rent out a room in your house on a long-term basis? Or do you want to use a spare room for short-term vacations and restrict the weeks that you host your guests? Would you like to host students or youth exchanges? This can be particularly interesting if you have kids of your own in the same age group, who could in turn visit countries of the guests you are hosting. It is a great way for your kids to learn a new language. Will you be offering a bed and breakfast service? If yes, you need to plan your time and equip your kitchen and dining room. Whichever of the above fall within your hosting abilities, there are some important considerations to make before you can start advertising your spare room. You probably need a license to host. If it is a short-stay hosting, you may need a license from a Tourism Authority. Or you may need a license from your local councils. Different countries have different requirements. You will need to check this with your local authorities in order to inform yourself. Responsible hosting. When hosting students, you will need to take into consideration which schools they will be attending. Think of whether you will need to provide transportation for them. Teenagers can be precocious, therefore, be sure you are equipped to be strict about the times they are allowed out and alcohol consumption. Interview long-term roommates. If you are planning a long-stay type of hosting, whoever you are going to host is going to become an extension of the family. Therefore, you want to make sure that you will be getting along well as a family. You may even want to run a police conduct or a background check before you host them. After all, they will be living with you! If you are planning a vacation and would like to make some money fast to cover your expenses, you may consider renting out your entire home during your absence. Alternatively, if you are in a comfortable position to have a holiday home, you may think of renting out your second property during the times that you do not use it yourself. Holiday rental property is a very good investment and a good way of making money online. Today, holidaymakers are opting for self-catering homes as a means of accommodation over staying in hotels. 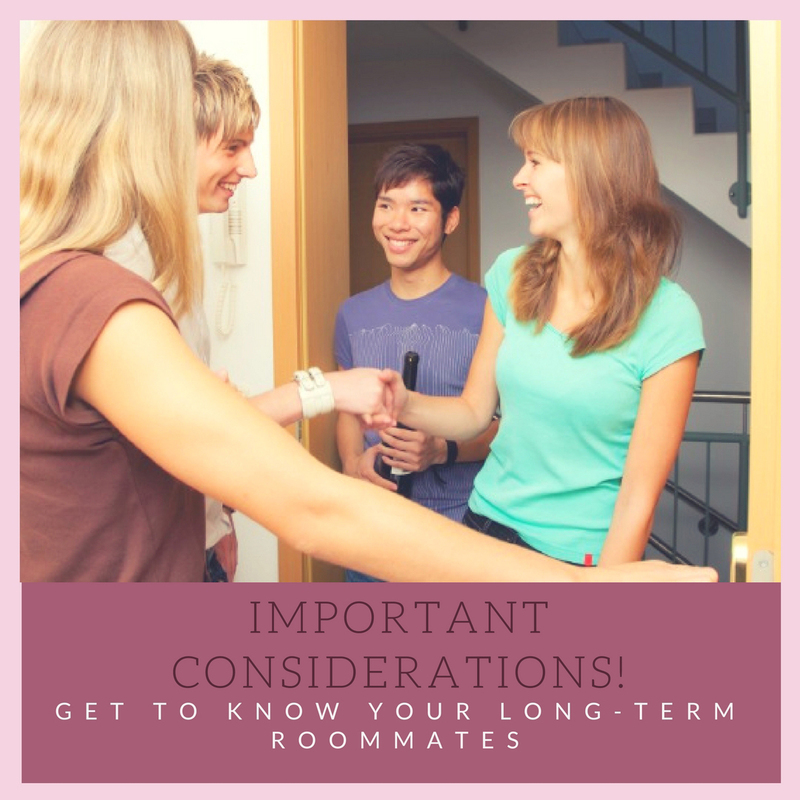 Whether you are renting your holiday home, or your entire home during your own vacations, there are always very important considerations to be made. 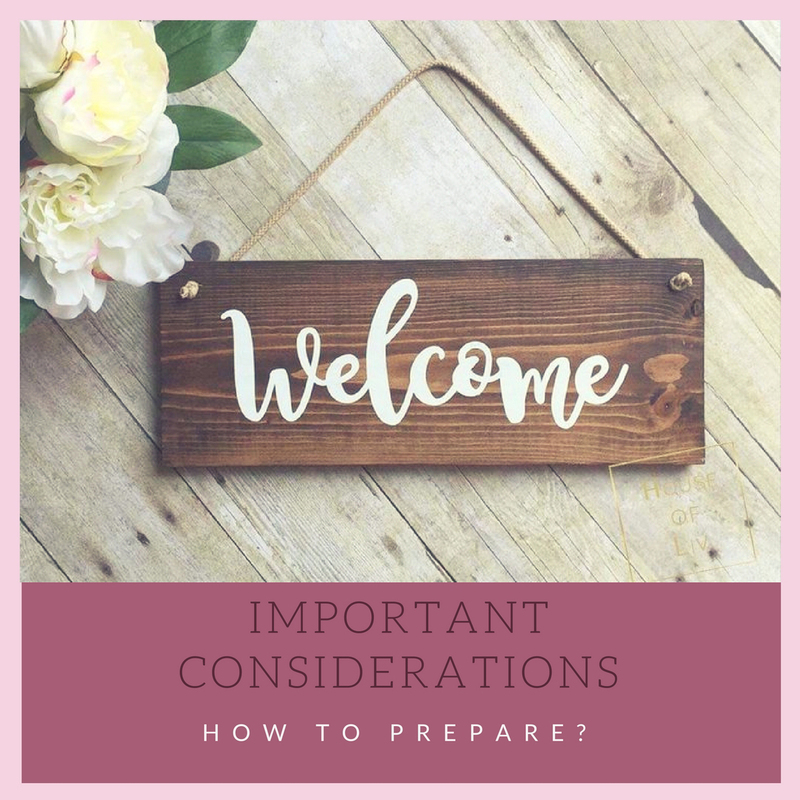 Hosting can be a wonderful experience but can be a nightmare if you do not plan properly. There are two ways to go about hosting your home. You can either advertise it for a cash payment. Or you can advertise it as a home swap. Simply move from one home to another in another country, whilst your hosts become your guests. Whichever way you decide to host, you will need to be properly geared to receive guests in your home. Make sure that you remove all your intimate and personal belongings and store them in a secure place that cannot be accessed. Think of having a good contingency insurance if your present home insurance does not cover negligence in your space. Leave a guide to “how to run your space” with easy instructions. Think of eventualities like power over-loads and emergency lights etc., The guide should include how to dispose of your trash and other facts that may appear obvious but are not. Make a list of “Who to Contact in Case of Need” in a proper place. I find that a laminated card stuck to the refrigerator is the best place. As with the guide to hosting a room, hosting your house or your holiday home may be subject to obtaining a license. Therefore, inform yourself on what you require before you host. If you are renting your home, you may need your landlord’s permission before you can offer hosting. Whichever way you decide to host there is one last important tip that you should seriously consider. Research your price properly. When you are going to set out to price your room, home or holiday home for rental, it is important that you do proper research on your pricing. Do not price too low. Pricing your property too low may result in the wrong type of guest to stay in your home. Alternatively, you are simple throwing away good cash. 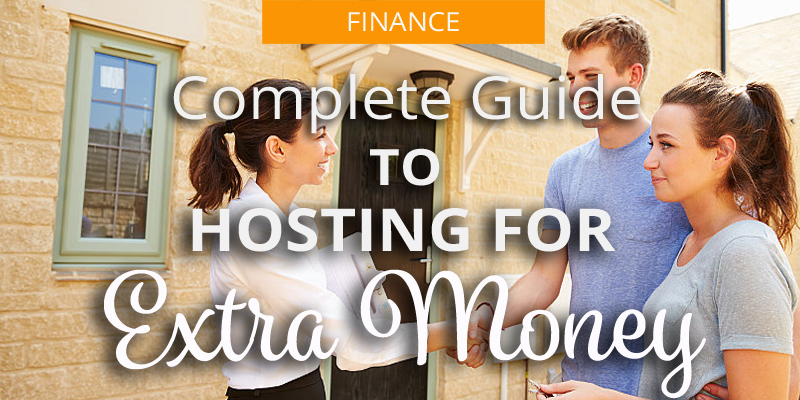 Finally, you may end up a net loser because there are always expenses attached to hosting. Do not price too high. Pricing your property too high may discourage guests from renting your property. 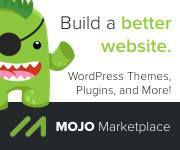 If you are looking at hosting as a means of making extra money, you must price properly. When you are planning to host, never look at just the money that you will earn from hosting. Think about whether you are going to ask your guests to pay for the utility bills. Or whether you are going to cover them from rental income. The bottom line is that hosting is a great way of generating extra income for vacation money. However, it does need to be given proper thought. We hope that you have found this article inspiring. If you have hosted, you may want to leave a comment and tips to other users about your hosting experience. ARE YOU READY TO SET UP YOUR BUSINESS?